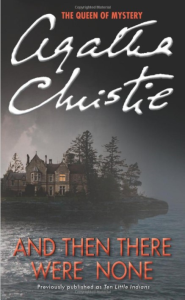 The master of a Victorian mansion dies suddenly – and his sister is convinced it was murder…. When Cora is savagely murdered with a hatchet, the extraordinary remark she made the previous day at her brother Richard’s funeral suddenly takes on a chilling significance. 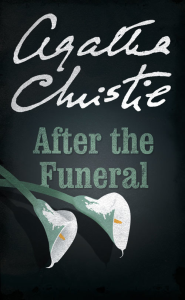 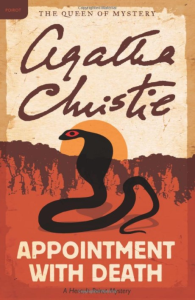 At the reading of Richard’s will, Cora was clearly heard to say: ‘It’s been hushed up very nicely, hasn’t it…But he was murdered, wasn’t he?’ In desperation, the family solicitor turns to Hercule Poirot to unravel the mystery.